Running Credit Cards from the Schedule? That’s right. When evaluating billing and scheduling software, most practices overlook the importance of being able to capture copay and estimated deductible payments at the time of service. Although estimating deductible payments due at the time of service requires a proactive approach to the revenue cycle (more on that in a future post), you should be ready and able to capture payments at the time of service based on the best information available regarding patient responsibility even if the encounter hasn’t been posted by the billing department. 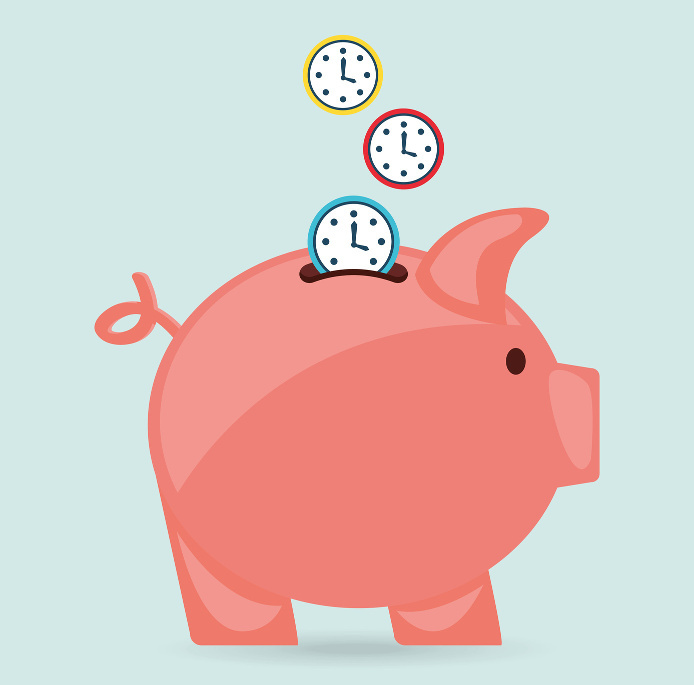 Capturing a patient payment (for later posting against services rendered) can be accomplished in seconds from the patient schedule in properly-design scheduling software and can save even small practices many thousands in uncollected patient balances per year. The scheduling component of your billing and scheduling software can be the perfect posting queue for the billing department (if properly designed). Color-coded views created specifically for the billing department (where, for example, charged-out visits are green), when combined with one-click charge creation from the schedule, can allow the billing department and practice manager alike to see at-a-glance whether all patient encounters that have been checked out have also been billed, while also knowing at a glance how many no-shows and walk-outs graced the day’s schedule. Synergies between the front-desk and back-office features of your billing and scheduling software, and the blurring of the lines between them, can result in staff working more easily, increased visibility of patient responsibilities at the time of service, and an improved revenue cycle. Whether scheduling appointments or posting charges, all staff members need the tools to become revenue cycle specialists in the modern practice.